In every age we find scoffers who deny the existence of angelic beings, along with the rest of the supernatural. Even Jesus Himself faced the scoffers. The Sadducees denied the existence of these ministers of God, as well as the reality of the resurrection. It is often said that belief in angels is immaterial to salvation, but that it is nonessential doctrine of little consequence. While technically true, such shallow statements only betray ignorance of the very subject we pass judgment upon. 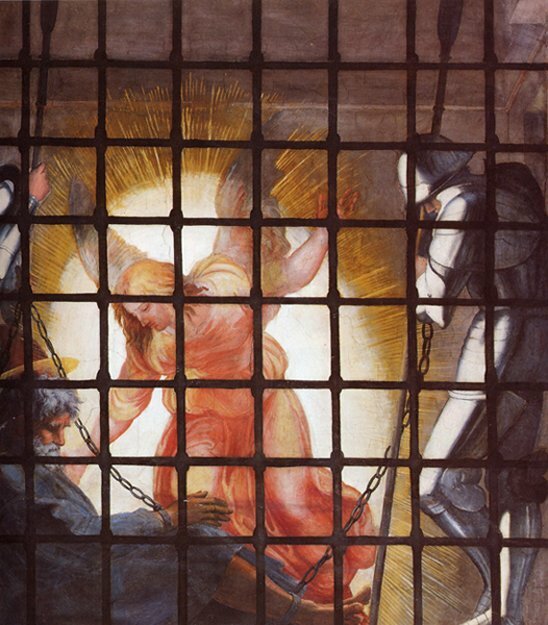 Make no mistake, the Bible is crystal-clear on the importance of the truth of angels. All the saints of the Old Testament believed in the angelic beings. The prophets and the seers of old undoubtedly bear testimony to their activity in the revelation of God. To imply, therefore, that angels do not exist is to reduce the Bible to a book of fables and superstition, to label the writers of Scripture as ignorant and deluded fanatics, but worse than that, it means to deny the truthfulness and the authority of Jesus Himself. 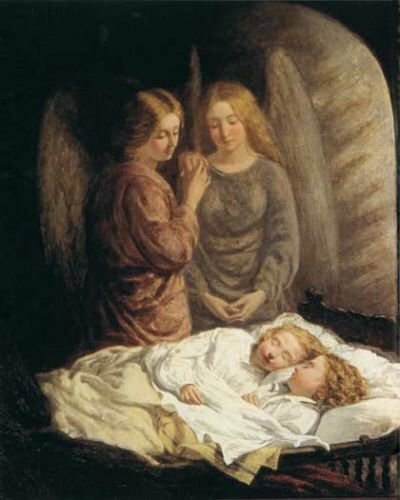 Jesus constantly affirmed and asserted the existence of angels, referring to them many times. Skeptics answer this problem by saying two things; first, there are those who claim that Jesus Himself did not know any better, and He accepted the existence of angels without proof. The second argument is milder, but just as dangerous. They tell us that Jesus knew better than to believe in angels, but was aware of the deep-rooted superstition and belief of His hearers in the existence of angels. He did not attempt to correct them, but rather adapted Himself to the age of ignorance and assumed to believe when He really did not. Either one of these arguments would destroy both the veracity of the Bible and the dependability and the truthfulness of the Lord Jesus Christ. This is ground best left undisturbed. Developing a connection or communicating with our angels can help us through a life difficult at best. Whether it is professional, social, financial or physical stress and problems that plague us, angels can help with these problems. Generally speaking, building a solid relationship with our angel can very much help us fight our daily battles. Angels are not just messengers and the executor’s of God’s will. Many believe they provide guidance and protection over humans, which is why we refer to them as guardian angels. According to Wikipedia, In Acts 12:12-15 we see a clear allusion to the belief that a specific angel is assigned to protect each individual. 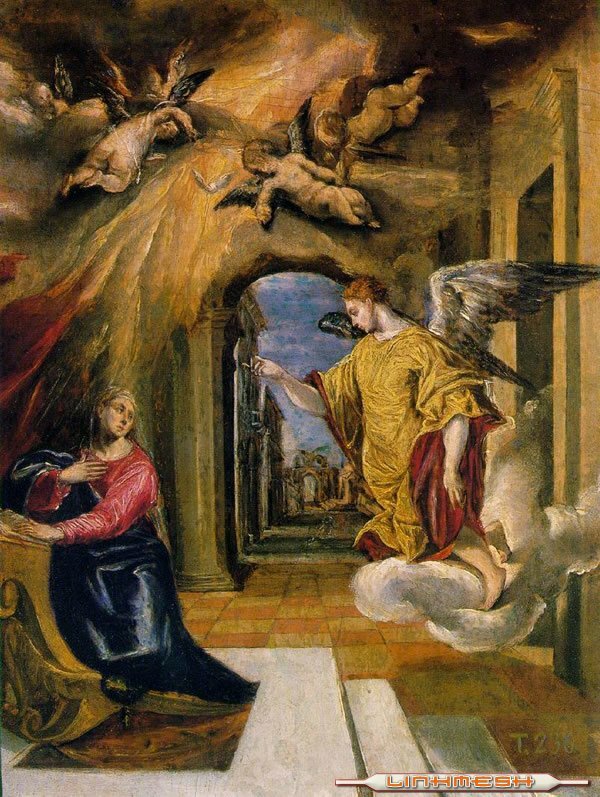 After Peter had been escorted out of prison by an angel, he went to the home of ‘Mary the mother of John, also called Mark’. The servant girl, Rhoda, recognized his voice and ran back to tell the group that Peter was there. However the group replied, “It must be his angel”‘ (12:15). With this scriptural sanction, Peter’s angel was the most commonly depicted guardian angel in art, and was normally shown in images of the subject.